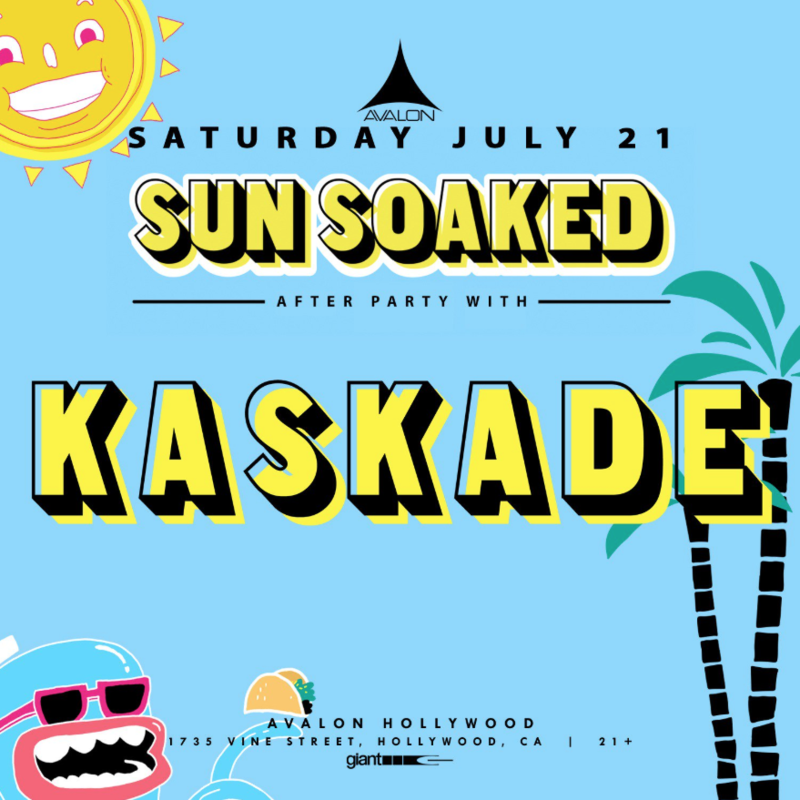 After SunSoaked 2018, Kaskade heads back to the legendary Avalon Hollywood for a special late-night Redux after party on Saturday, July 21st. Kaskade is also playing Exchange LA the same night for the official SunSoaked After Party. So once he’s done playing EXLA he heads off to Avalon to party till the am, literally. 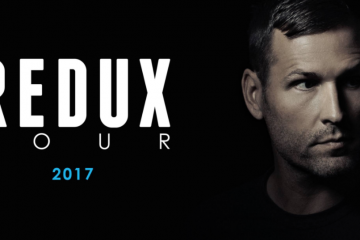 Tickets to Kaskade at Avalon Hollywood are on sale soon! … and all I want is to hear 4AM @ 4AM! 4am! 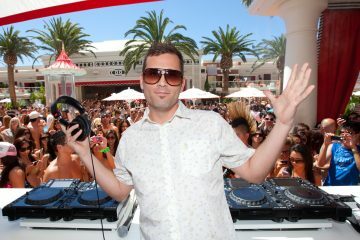 That’s when I hope to still be raging to Kaskade at Avalon!!!! Raining is defffff my number one. A close second if Call Out (the original mix makes me melt)!!!!! !